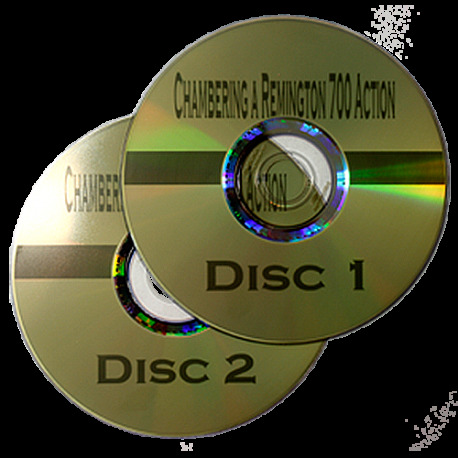 Chambering a Remington Action - 2 DVDs This is a 2 disc instructional DVD showing how to chamber a Remington Action from start to finish! These DVDs were created by Bob Pastor (Viper International). Disc #1 - Approx. 38 min run time Disc #2 - Approx. 40 min run time . NOTE: These DVD's are created for Region 1 NTSC DVD Players and may not play outside of the USA. Consult your DVD manual to see if you have a Region Free DVD / Blu-Ray Player.